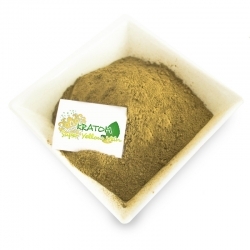 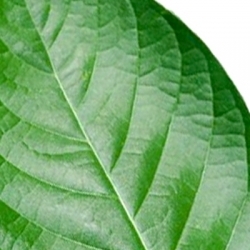 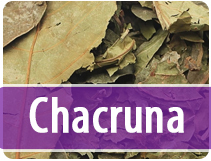 Green Vein Kratom can be described as a Kratom between the Red and White strains. 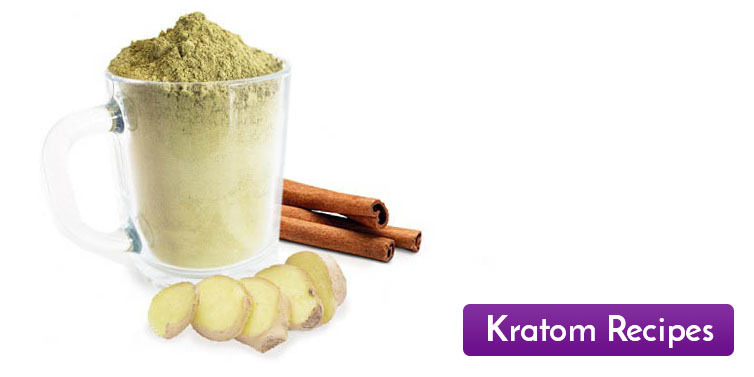 It is a mild energy booster that can perk you up without putting you on edge. 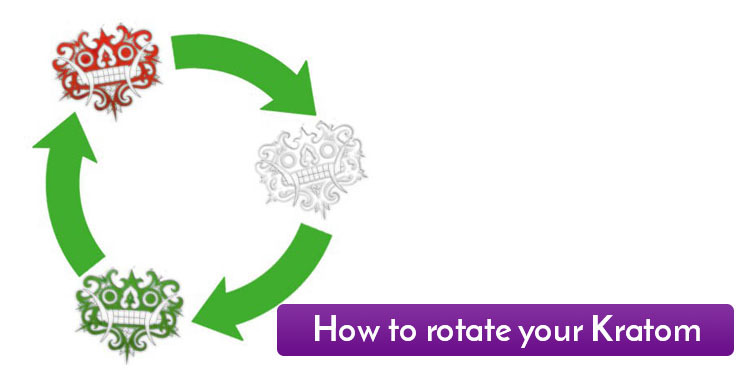 It takes users to a centered state of alertness with great focus. 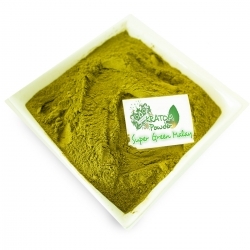 Green Malay kratom is a good all rounder; it has energy, great for motivation, libido increasing, calming and strong pain killing qualities. 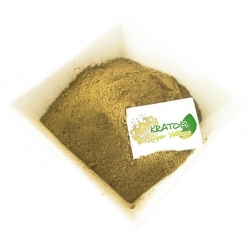 Green Vein Kratom There are 9 products. 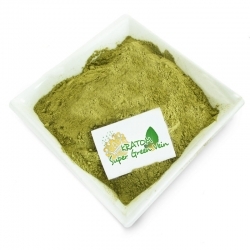 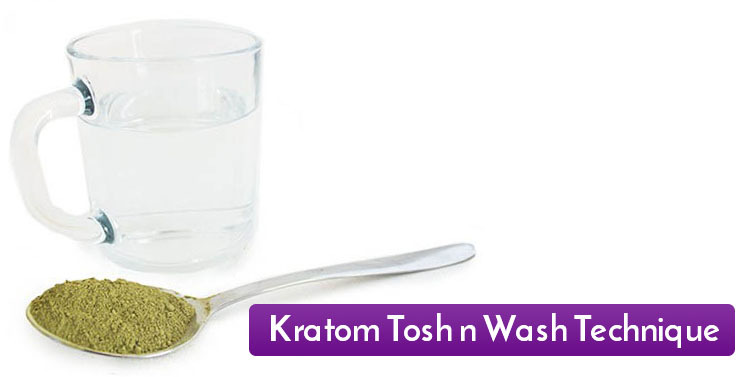 Green Elephant has the white stimulant and mood enhancement that the white Kratom also has. 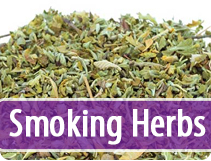 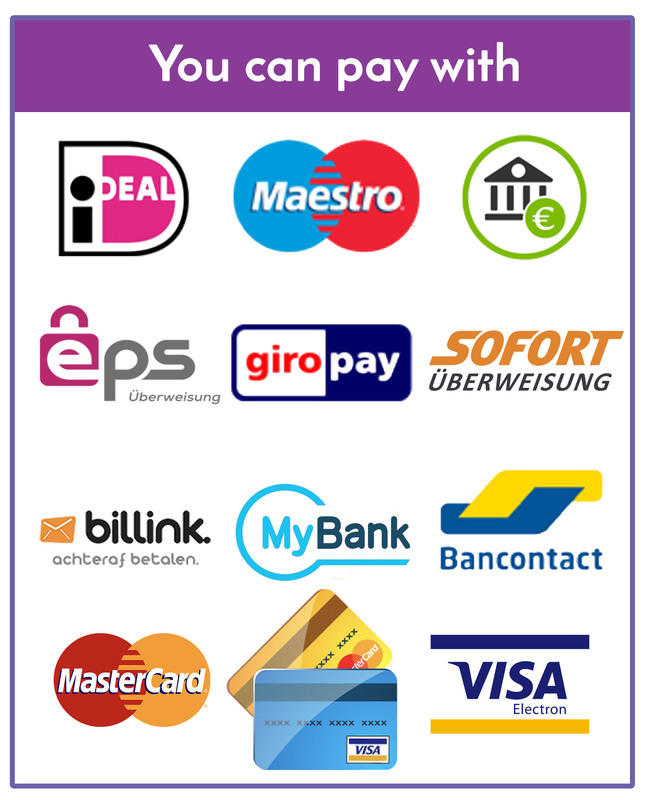 offer without being overly stimulating, although it may not excels in another area. Green Marlay is uniquely different compared to others types due to the effects! 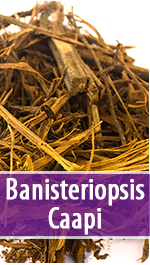 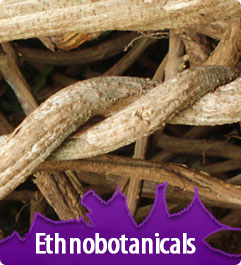 They are euphoric, energizing, relaxing and aphrodisiac.